For those who don’t know, Cooke City is an old mining town in southwest Montana renown for its isolation, abundant snowfall and big terrain. It’s perched at about 7500’, surrounded by vast expanses of wild country (Absaroka Beartooth and North Absaroka Wildernesses) and only a couple miles from Yellowstone National Park. 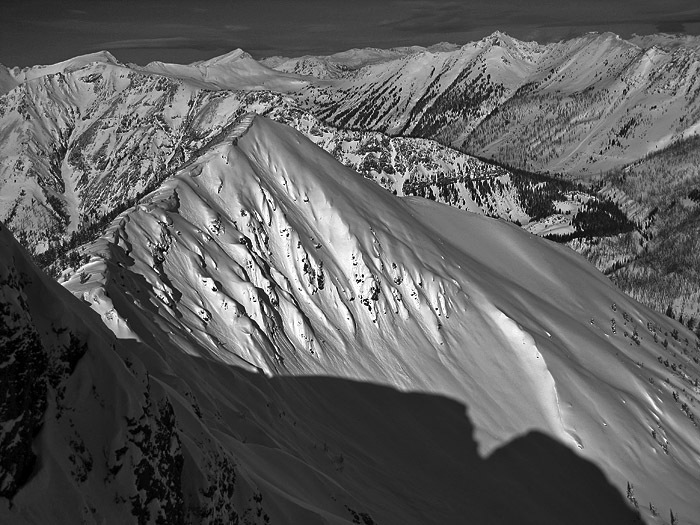 The wildlife and geology alone make Cooke City's location world class. It’s the perfect recipe for an authentic backcountry ski experience. Local adventure and exploration at it’s finest. Feel free to send inquiries regarding things like: routes, conditions, ski guiding, wildlife, accommodation, photography ect.